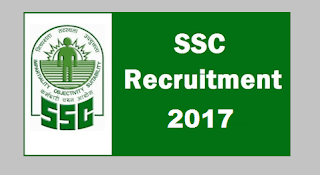 Staff Selection Commission (SSC) has released a notification for the recruitment of 2,965 Sub-Inspectors, Radiographers, Pharmacists. 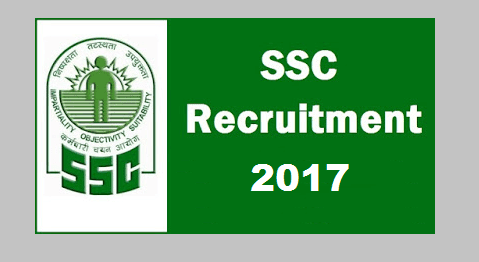 Interested candidates may check the eligibility criteria and apply online from 16-09-2017 to 15-10-2017 31-10-2017. Sub-Inspector: Candidates should have passed Graduation Degree in any stream from a recognised university. Radiographer: Candidates should have passed 10+2 with Science and Diploma in Radiology from a recognised board/university OR B.Sc. Degree in Radiology from a recognised university and candidates must have registered with H.P. Para Medical Council, Shimla. Pharmacist: Candidates should have passed 10+2 with Science and Bachelor’s Degree/Diploma in Pharmacy or its equivalent from a recognised university and must have registered with the Pharmacy Council of the concerned State/Central Government. Application Fee: General/UR candidates have to pay Rs. 360 and SC/ST/OBC/BPL candidates have to pay Rs. 120 (H.P. domicile only) through online mode using Net-banking/Credit or Debit Card. Ex-Servicemen of H.P. domicile don’t have to pay any fee.